One of the most important dates on the 2017 energy calendar was 9 November, when the LoLo network gathered at the Building Centre in London for the Annual Colloquium. 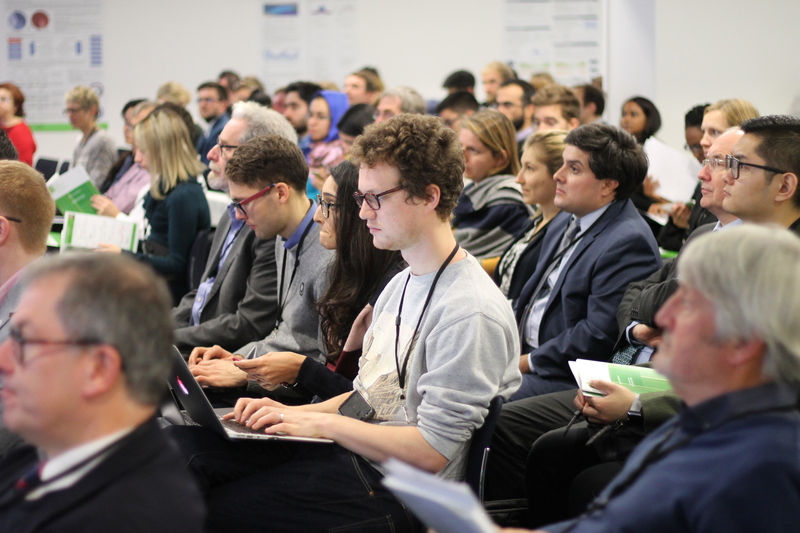 This event provides a window into the research being undertaken by students of the LoLo EPSRC Centre for Doctoral Training (CDT) in Energy Demand, and an opportunity to celebrate the centre’s continued success. 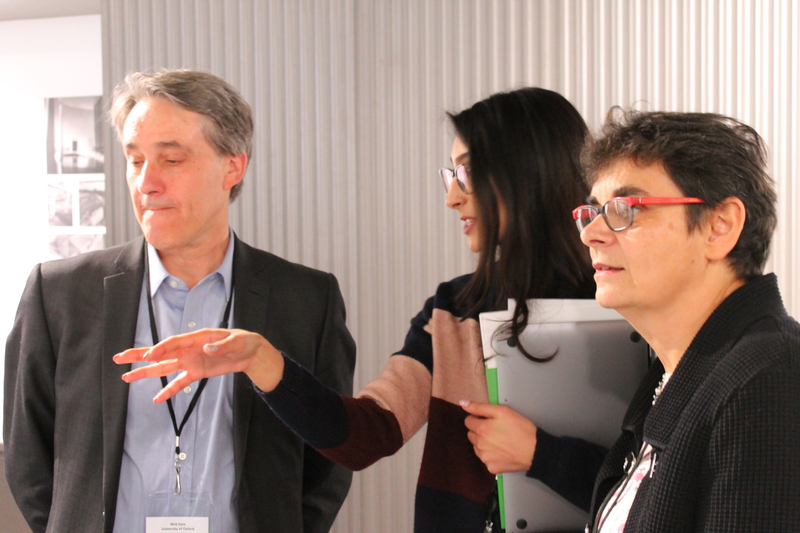 The event featured fascinating presentations which covered a wide variety of topics including informing energy policy, exploring user behaviour patterns and investigating demand-side response pathways. George Bennett (UCL) presented his work on the dynamics of domestic heating systems, Tom Neeld (UCL) gave us an operational insight into the process of collaborating with industry in research projects, Stephen Watson (Loughborough) demonstrated the impact that alternative heating methods could have on the grid, and Moira Nicholson (UCL) opened our eyes to the latest findings into how behavioural science could be a means for increasing adoption of time-of-use tariffs. Professor Nick Eyre, Jackson Senior Research Fellow, Professor of Energy and Climate Policy at Oxford University and UK Centre for Research in Energy Demand (UKRED) Champion, delivered the keynote presentation of the event, providing an informative and engaging discussion of the challenges we are now facing in the field of energy demand. To cap off a fantastic event, the poster competition winners were announced, with runner-up prize going to Harry Kennard (UCL) and Ben Roberts (Loughborough) being named winner of this year’s competition. We look forward to seeing you again next year!